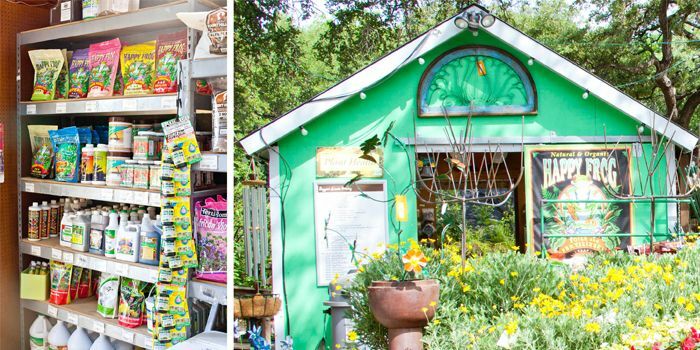 Our cashier tent is stocked with natural and organic pesticides and fertilizers, plant health products, plant support and more. We also brew our own Compost Tea, Uncle Merr’s Microbial Moonshine every weekend. The best gardeners know that the key to a great garden is the soil. That is why we created “The Great Outdoors Famous” line of soil and compost. The Great Outdoors Famous Compost incorporates organic dairy cow manure, green manure, and composted hardwoods. Rich in sulfur and iron, it has an average pH of 6 – perfect for Central Texas gardens. 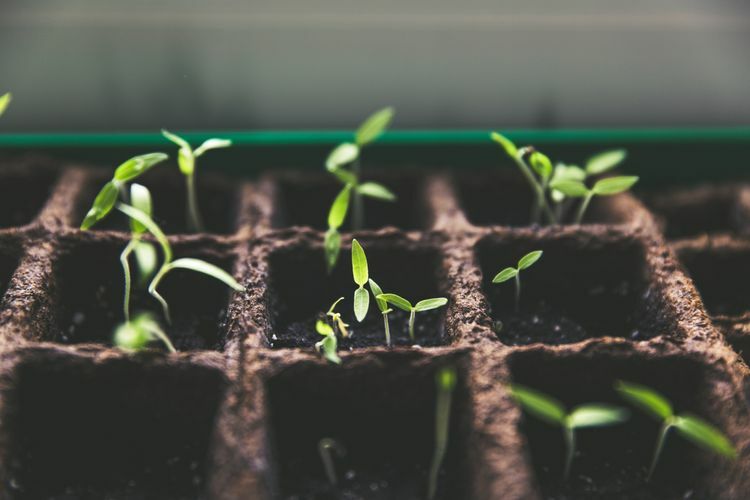 Our Famous Potting Soils moistens more easily than traditional soil content, but drains efficiently, and holds onto nutrients better. Our potting soil uses a solid Coir foundation, which is nature’s ideal plant medium. A by-product of coconut harvesting, Coir is a fibrous medium that is renewable where traditional peat is not. 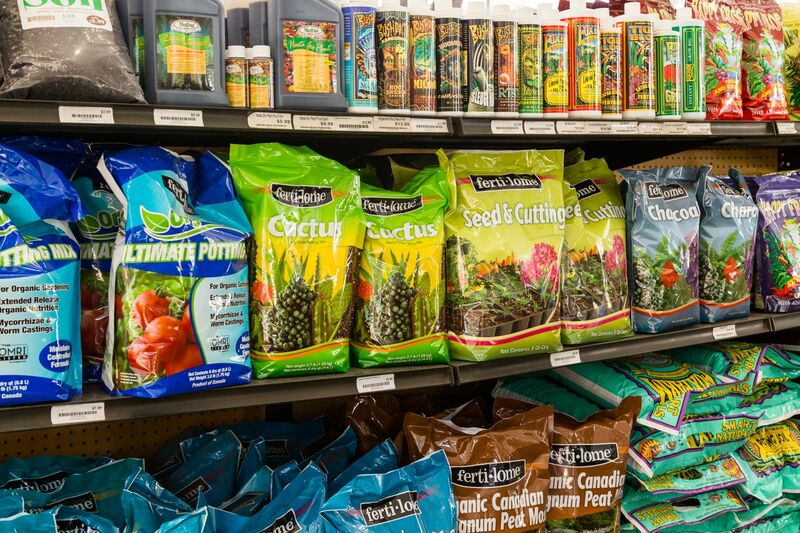 In addition to The Great Outdoors Famous line, we carry a wide selection of other soils, compost, mulch, rocks, stepping stones, edging and landscape materials. See the complete list below. Give us a call for pricing and availability. 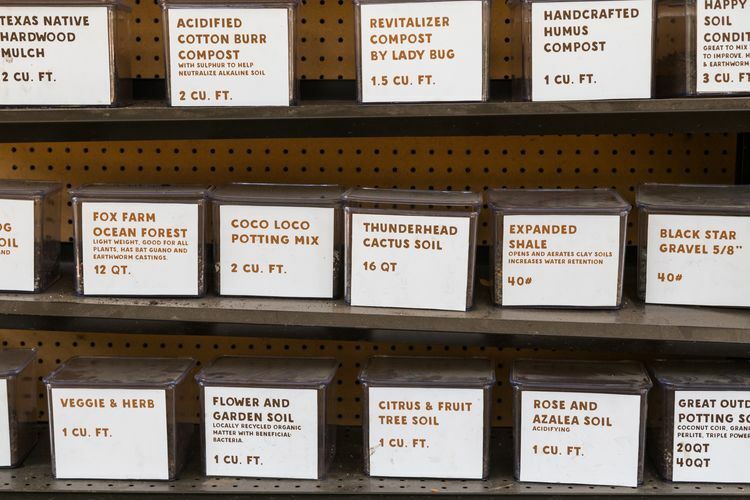 Below is a list of our standard inventory of soils, composts, mulches, rocks, stepping stones and landscape materials. Inventory may vary. Call for pricing and availability. Receive 10% discount on purchases of 10 or more bags of the same product (excludes *Expanded Shale, Green Sand, Lava Sand and Thunderhead Cactus Soil).